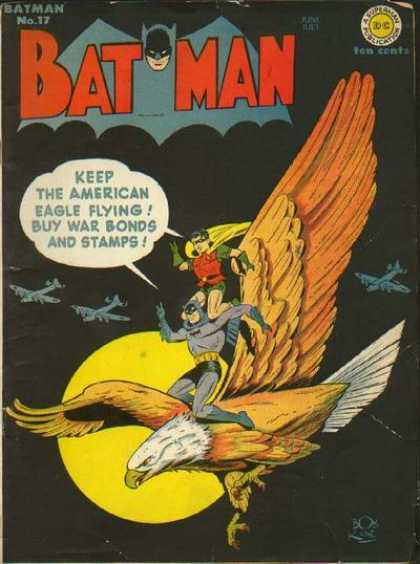 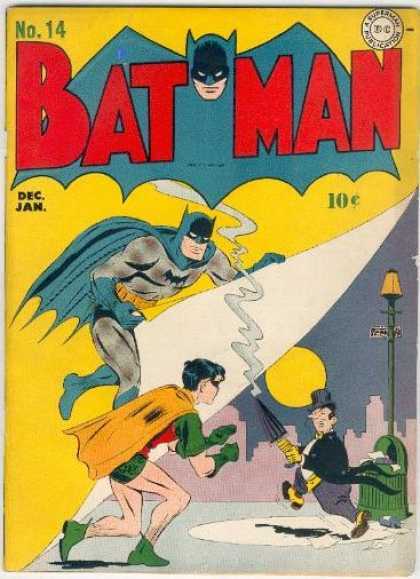 The character was created by artist Bob Kane and writer Bill Finger, and first appeared in Detective Comics #27 (May 1939). 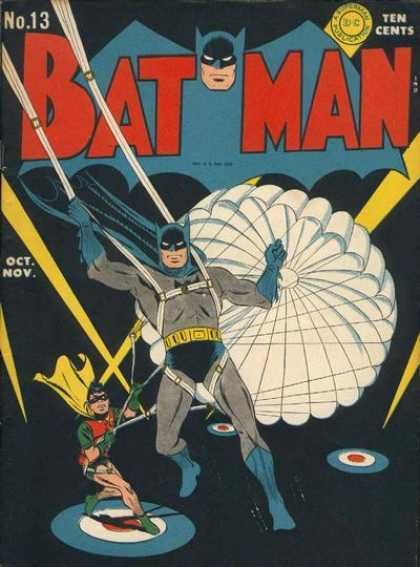 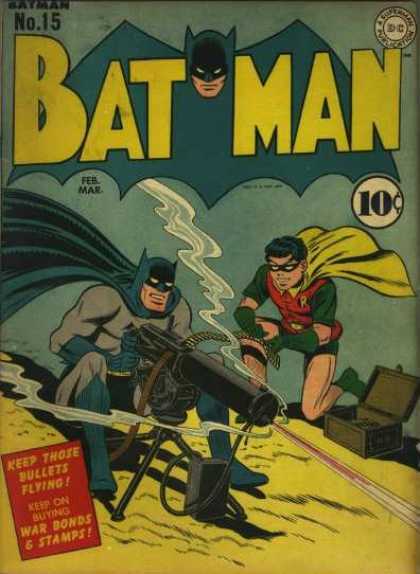 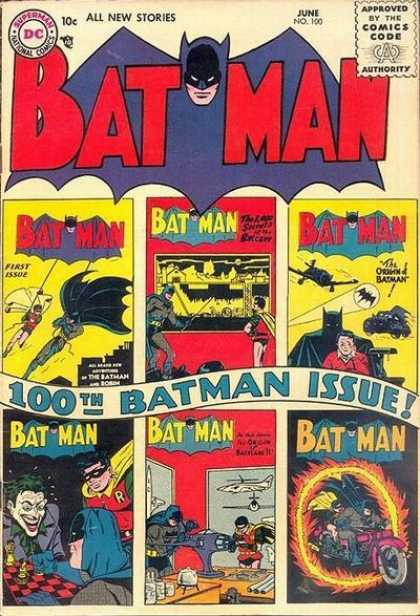 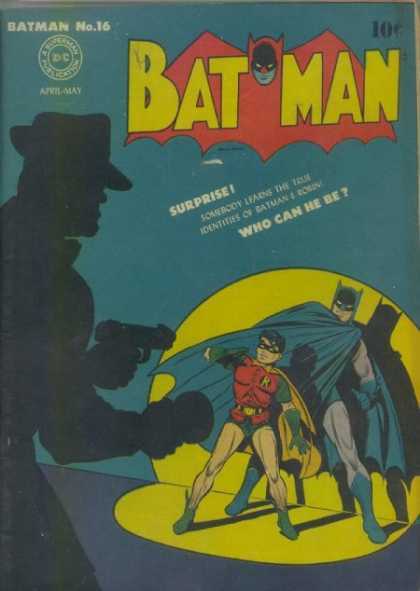 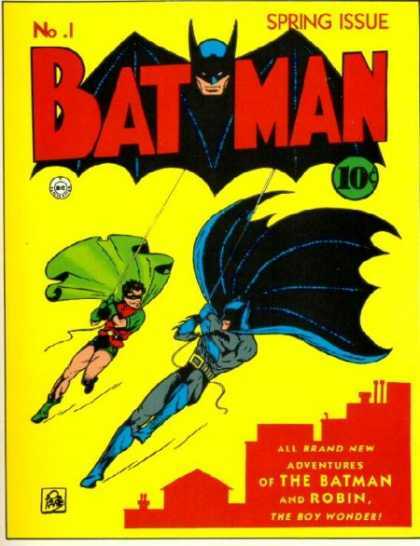 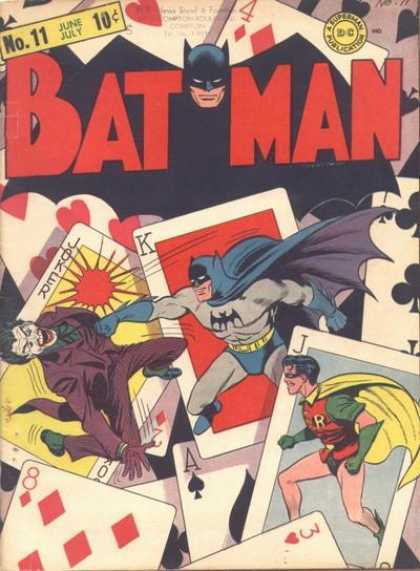 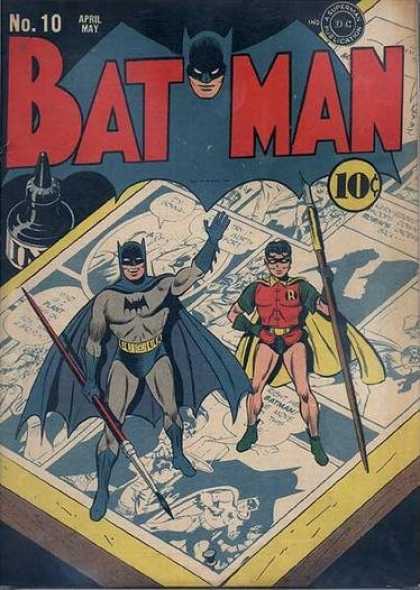 Originally named "the Bat-Man," the character is also referred to by such epithets as "the Caped Crusader" "the Dark Knight" and "the World's Greatest Detective." 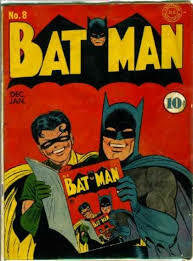 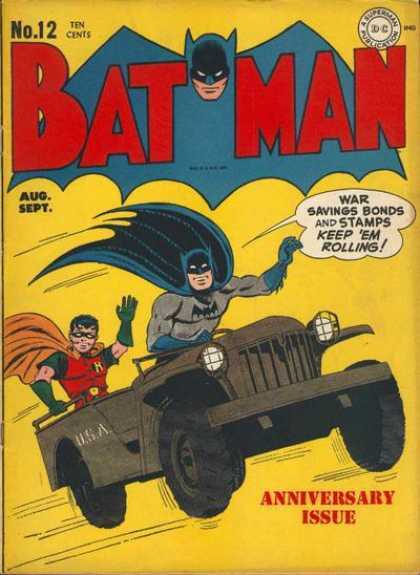 Batman's secret identity is Bruce Wayne, an American billionaire, industrialist, and philanthropist.